Not yet. I am thinking about the option to watch it unspoiled. But I haven´t decided it for sure yet. We will see. New Promo for season 9. This time some preview footage. As usual Grisha is welcoming the viewers for the new season. New promo with the women. Some of them you might recognize from the contestant thread. "I am a radio/TV host and editor in chief of a magazine". "I am ready to meet the one. If I see that there is a woman who is the one for me than I am ready to do everything for her". The women are saying his full name. "I voted for him three times". "That Bachelor is the best". "Thank you STB and the viewers for voting for him". @natik Thanks. That looks good. Do you have a start date for the show? @Sprite wrote: @natik Thanks. That looks good. Do you have a start date for the show? Thanks. This and the South African Bachelor will hopefully make up for Dolton. 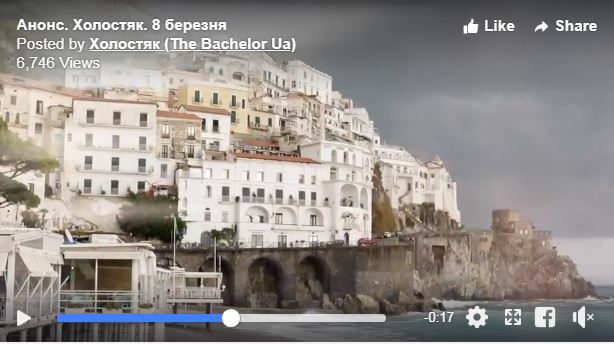 @Natik do you know where they filmed this season? I see Paris in there with the Louvre and the Eiffel Tower, but was it all in France? The houses perched up on the hill reminded me of Italy but the writing on the boat indicates Paris. I can't find the restaurant advertised on the boat that matches the background in Paris. ETA!!! 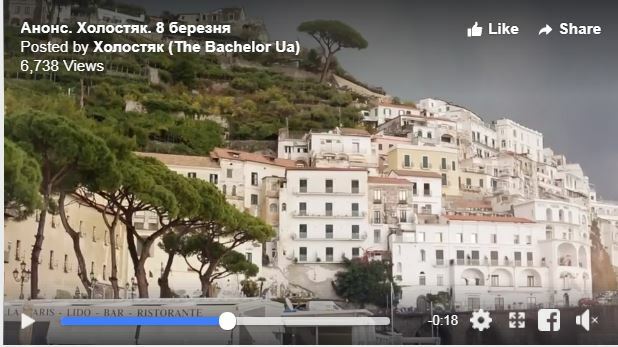 maybe it is Italy? 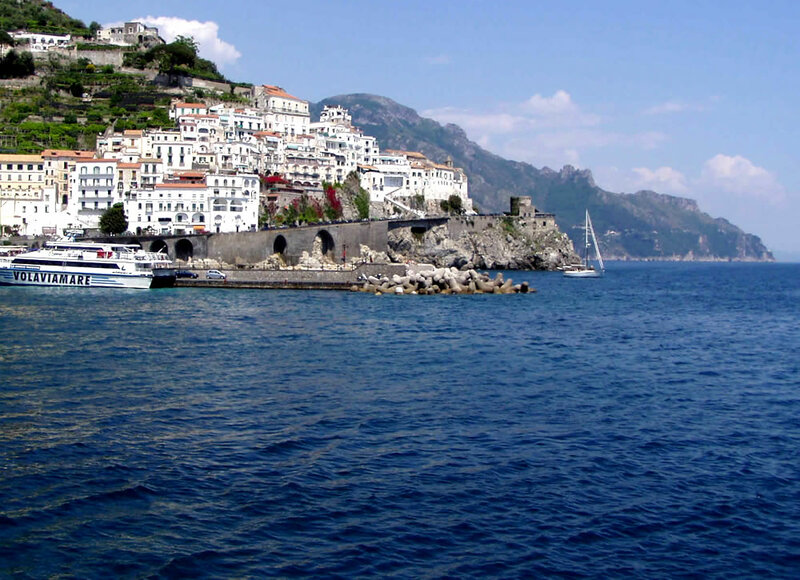 Amalfi coast? Same arches same castles? in the background. @GuardianAngel Great job! You are on point! @Sprite As GA alteady figured out. It‘s Italy. As far as I know the Finale is in France/Paris. A new spicy promo is out. Gona post is later today. Nikita: I want to carry my woman on my hands. Girl: No one from the previous Bachelor´s was making so many gifts/surprises. Girl: Nikita came to me and said let us run away from here. Girl: We can kiss when we are alone. Fight between the women: Go away from here. Girl: She was attacking me. Girl: I don´t know what will happen next. Nikita: Fall in love with me if you can.